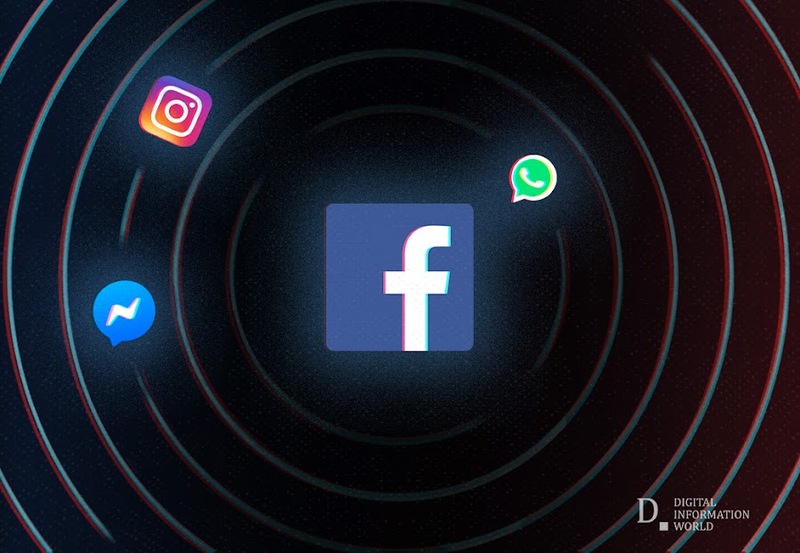 The three leading social apps, Facebook Messenger, Instagram, and WhatsApp, who have the same owner are about to come closer than ever before. According to reports, now a user of one app would be able to message the user of another app. Means user of one app can message the user on another app. New York Times said it is Mark Zuckerberg’s plan to overcome the Facebook’s privacy scandal after effects. It is expected that the project will be completed by the end of 2019 or by the beginning of the next year. With this new update, end-to-end encryption, which is only limited to WhatsApp and optionally available on Messenger, will then be available on all the three apps. This decision was taken after Tim Cook, Apple CEO criticized and demanded industry-wide regulations. This is not going to be a merger of three apps, instead, these will continue to be the way they are on the individual level. But a Facebook user would be able to send an encrypted message to a person who might only use WhatsApp. Facebook said there are very long and in detailed debates are going on before introducing this huge step.